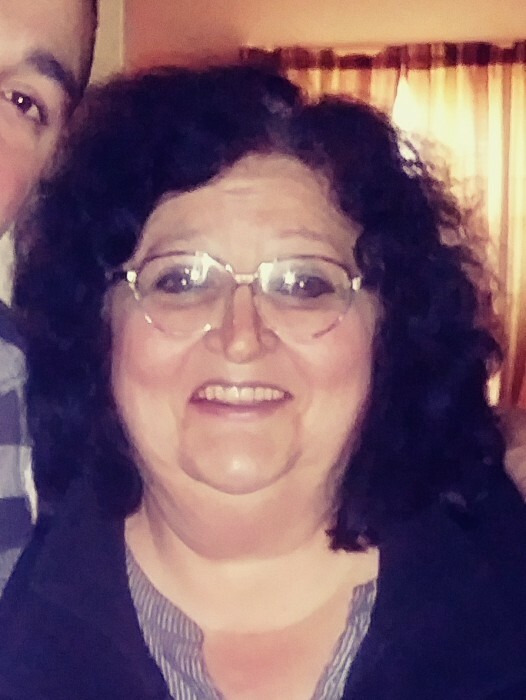 Patricia A Perez, 66 of Perth Amboy, passed away on Saturday, November 24, 2018 at her residence with her family by her side. Patricia was born in Brooklyn, New York, and raised in Carteret before moving to Perth Amboy 40 years ago. She was employed by Raritan Bay Medical Center ~ Perth Amboy for 15 years as the Unit Coordinator. she retired in 1998. She is preceeded in death by loving father, Richard J. Connelly and her husband George L. Perez. She is survived by her beloved children Angelina, Shannon, Jesse and Grace Ann Perez; devoted daughter of Angeline ( nee Termini ) Connelly; dear sister of Joann Buchin, Richard J. Connelly, Jr., Kathleen "Kathy" and husband Thomas "Tom" Herkert; adored grandmother of Anasia Echavarria; cherished aunt of Tommy and Richie Herkert. A Funeral Service will be held on Wednesday, November 28, 2018 at 5 pm at the Gustav J. Novak Funeral Home, 419 Barclay Street, Perth Amboy. Interment will be Private. Visiting is on Wednesday from 3 ~ 7 pm.